[4 mins. 9 secs.] 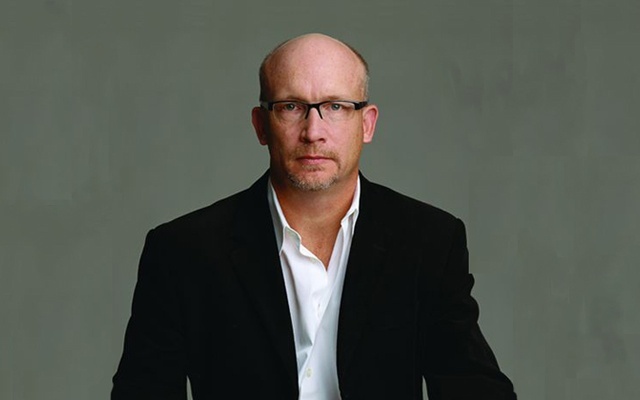 Alex Gibney, who won an Oscar for his film "Taxi to the Dark Side" in 2007, and who has since directed about 15 subsequent documentaries, is the first guest on the podcast. Gibney;'s latest documentary, "Finding Fela" is about the life, the career, and the activism of global music superstar, Fela Kuti. The film opens theatrically today in New York City at the IFC Center. It will be opening wider in the coming weeks, thanks to distributor Kino Lorber. Check the website for details to see where it's playing near you. Gibney talks about making the film but also about his life and early career. [35 mins. 37 secs.] I am next joined by the Oscar nominated filmmaker Dan Krauss whose first feature, "The Kill Team", is now in theaters. You can check here for complete details about locations and times. The film premiered at the Tribeca Film Festival in 2013 to much acclaim and deals with a controversial episode in the military's timeline. A unit of soldiers stationed in Afghanistan were arrested, tried and subsequently arrested for murdering innocent Afghan civilians. The focus of the film is Infantryman Adam Winfield who tried to get the word out through his parents but their concerns went unheeded.